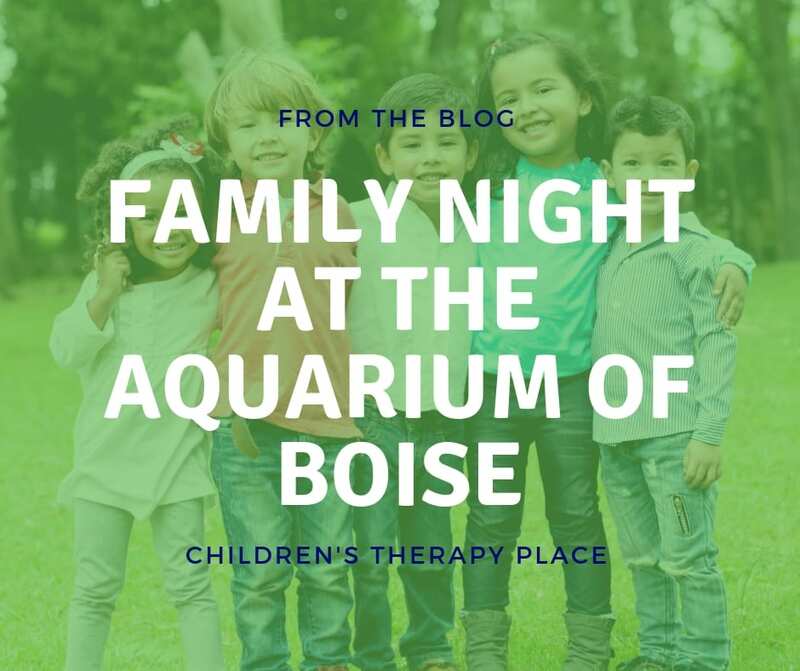 Join us at the Aquarium of Boise for our third great year of Autism Nights! It will be an evening of fun, knowledge, and fish. There will be a sensory-friendly break room set up for those that need some downtime. The Aquarium will be closed to the general public during this time. Take your time to walk through the exhibits, feed the fish or birds, or pet the stingrays. 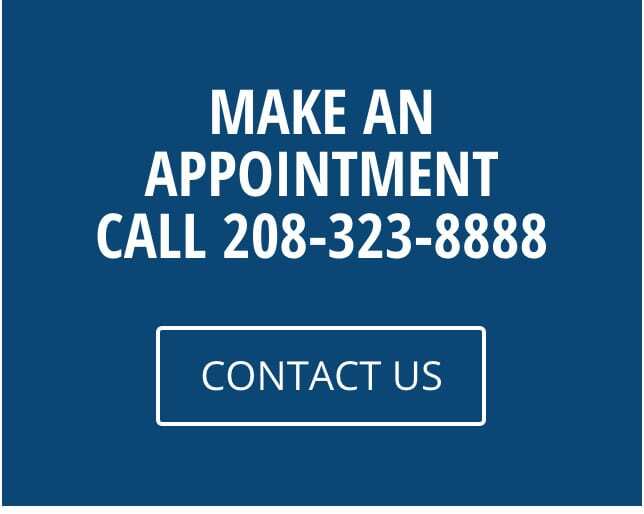 Children ages 3-6 $5, under 3 is free. Our heartfelt thanks to the Aquarium of Boise board of directors and the aquarium staff for their support!